Osprey 240e Video Capture Card 95-00454 Introducing the latest addition to the Osprey Video PCIe family of capture cards, the Osprey-240 professional analog video capture card. 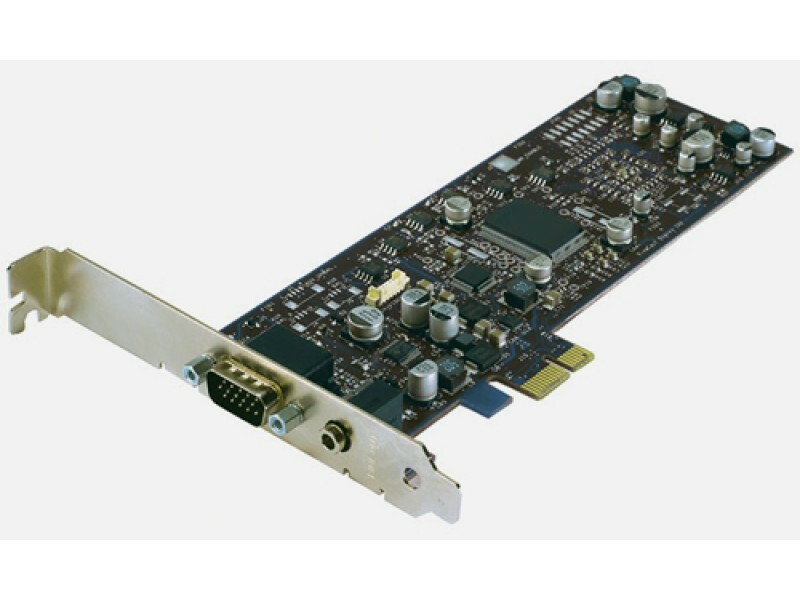 The Osprey-240e has been designed especially for the super high-speed PCI Express bus delivering legendary Osprey audio and video capture quality designed for the latest high-performance PC architectures. Using the compact 1 lane PCI Express interface, the Osprey-240e provides a broad range of motherboard support by providing compatibility with 1, 4, 8 and 16 lane PCI Express slots Because the Osprey-240e is low-profile format, it allows for greater usability in small form factor computers. 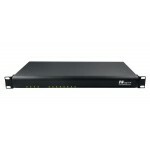 This makes the Osprey-240 the ideal solution for rack-mount encoding farms, custom enclosures, and other form-factor constrained environments. The new Osprey-240 can co-exist with other Osprey capture solutions in the same system offering a wide variety of input type and configuration options. 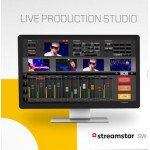 Content creators will gain the flexibility they need for working with various analog media input and output connectivity. The Osprey-240 provides connectivity for component, Y/C, and composite video inputs and for audio, it features Balanced and Unbalanced Stereo inputs.